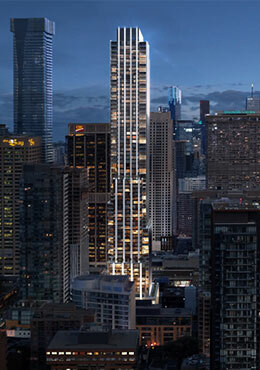 Cru Condos at 11 Yorkville will be a new 62 storey pre-construction condominium to be located in the prestigious Yorkville neighborhood. Designed by Sweeny & Co Architects the project will be built by Toronto’s most reputed developers Metropia, Capital Developments, and Rio Can. 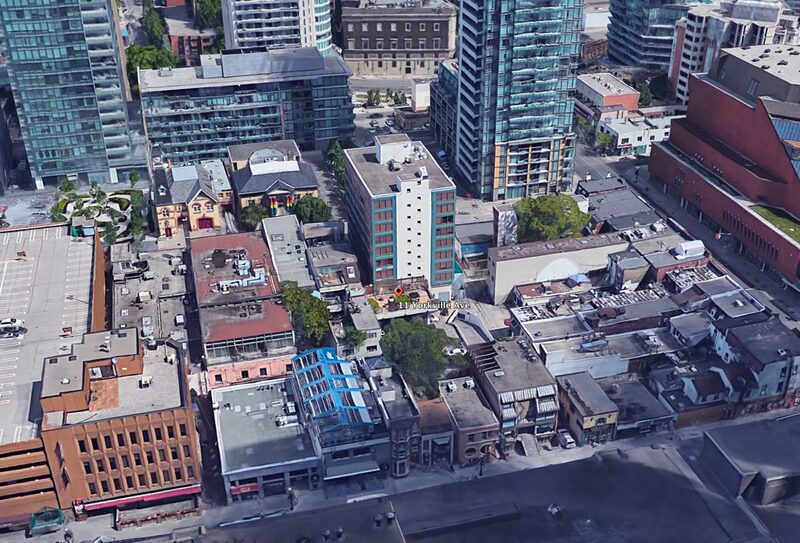 AAA Location at Yonge and Yorkville with suites for sale from High $500s. Register for early access and Guaranteed Units with exclusive VIP incentives in the Platinum VIP Sales event February 2019. 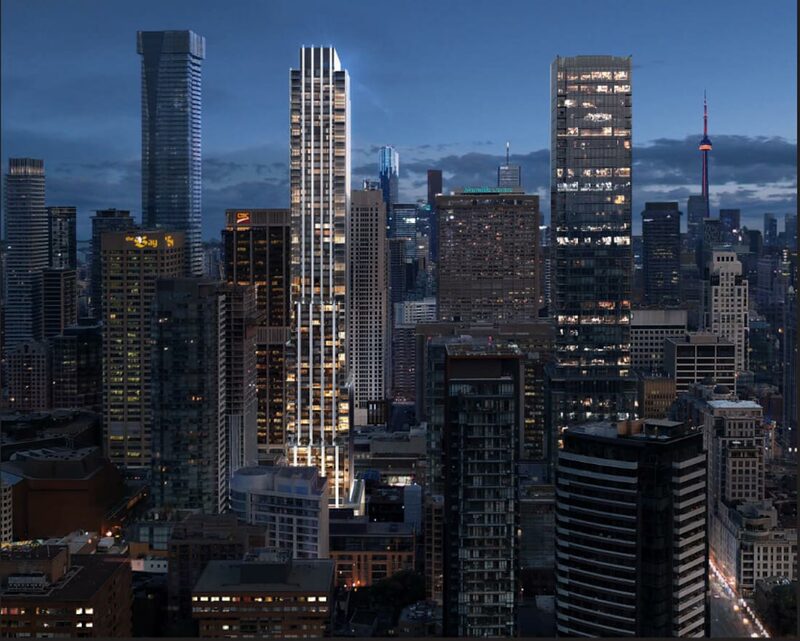 CRU Condos will offer a mix of retail, office and residential space in a high demand neighborhood in Downtown Toronto. Coming February 2019, CRU Condos at Eleven Yorkville will be will be a great opportunity for both investors and home buyers looking to live in Yorkville. Yorkville is Toronto’s most expensive condominium community with an elegant environment surrounded by world-class brand name stores, boutiques and fine dining. Located in the heart of Yorkville, this luxury residential condo development will consist of one to three-bedroom suites with exquisite finishes and attention to detail, state-of-the-art indoor and outdoor amenities on levels 3 and 4, and retail space located on the street level. 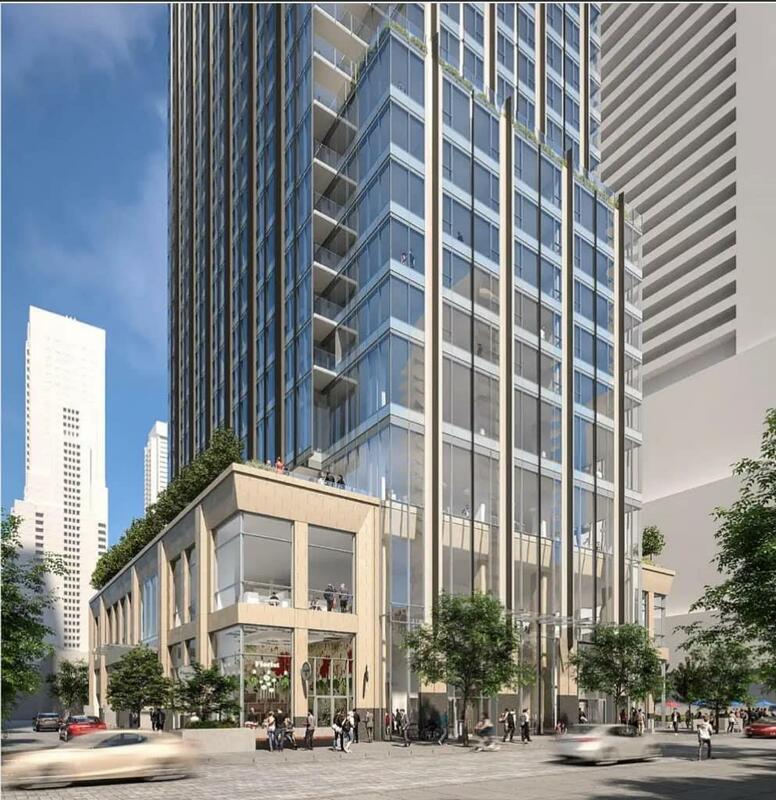 The 62 storey mixed use Tower will consist of approximately 61 studios, 365 one bedroom units, 218 two bedroom units, 72 three-bedroom suites with 235 parking spaces and 727 bicycle parking racks. Cru condominiums is built by Metropia, one of Canada’s leading high rise developers, with more than 30 years of experience building more than 25,000 homes. 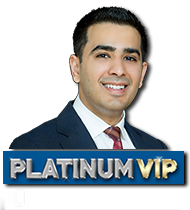 New condos in Yorkville are rare and this is an incredible opportunity to secure your unit at the Platinum VIP Sale coming soon. Live in Toronto’s best neighborhood with the Financial and Entertainment district only a short distance away. Demand for units in this project is high and we expect this building to be sold out in record time. Register today and be part of an iconic landmark that bridges the worlds of luxury and high fashion and connects you to everywhere. The information provided is for reference purposes only and is without any representations and warranties. No intentions to solicit to those who are already in agreement with any other real estate sales reps or brokers. Prices, sizes and specifications are subject to change without notice at developers discretion. Errors and ommissions are excepted.